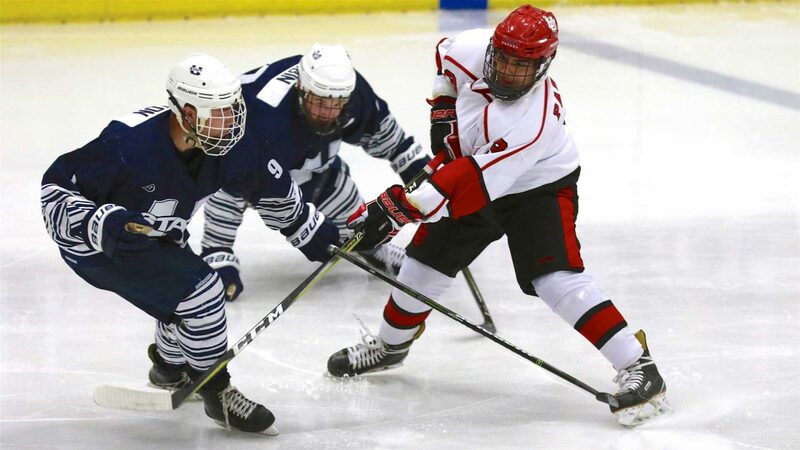 The final weekend of 2018 is here for the University of Utah Skatin’ Utes as they wrap up the calendar year with a home and home series with the Utah State Aggies. 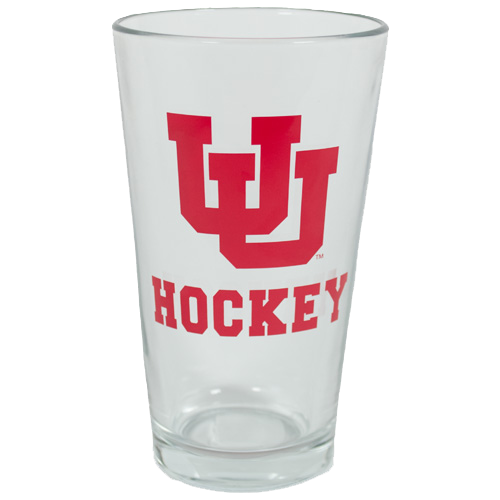 The Utes and Aggies have met once already this season, with Utah winning 6-0 in Salt Lake City back on September 29th. Utah is 12-2-1 in their last 15 games against the Aggies and have won two straight. Utah is ranked 28th in the country according to the ACHA’s Division 1 computer rankings and are 7-7 on the season after taking last week off for the Thanksgiving holiday. Utah is 4-0 this season against Division II opponents. Utah State is ranked 14th in the latest ACHA Division II computer rankings and are 7-9 on the season. The Aggies are coming off a four-game weekend two weeks ago where they hosted the Beehive Showcase in Logan. The Aggies went 0-4 over the weekend and are 4-6 in their last ten games. The Utes will make the trip up to Logan on Friday night and then the two teams will come down to Salt Lake on Saturday to finish up the weekend. Saturday night’s home game will be Utah’s 6th Annual Teddy Bear Toss game, where fans are encouraged to bring a new or gently used stuff animal to the game and throw it on the ice after Utah scores its first goal. All of the stuffed animals will be donated to Primary Children’s Hospital in Salt Lake. Colby Birch was Mr. Teddy Bear a season ago for the Utes, and we’ll find out Saturday who will join him along with David Barnes, Michael Ahern, Douglas Newell, and Chris York as the players that have unleashed the bears onto the ice by socring the first goal of the Teddy Bear Toss game. Friday night’s game in Logan starts at 7pm MT while Saturday’s contest in Salt Lake City will be at 7:30pm MT.